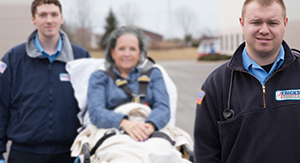 At Erickson Ambulance, our focus is always on you, the patient. Accordingly, we always emphasize compassion while providing expert care and timely emergency and non-medical emergency transportation. In an emergency, we know that time is precious. 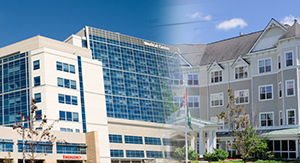 We also recognize that our patients’ comfort, care and satisfaction are essential during transport. 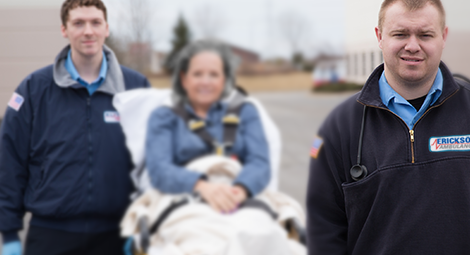 Whether you are in need of emergency services or scheduled non-emergency transport, you will always be in good hands with Erickson. 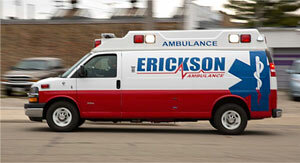 Erickson Ambulance is committed to providing expert care to our patients in Racine and the surrounding areas. 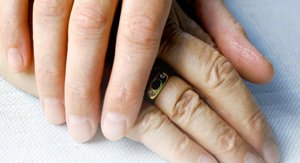 We offer a variety of medical services with well-trained personnel who are ready anytime for you in your time of need.